As reported by @Brett_McMurphy the ACC has some new bowl tie-ins for 2020. 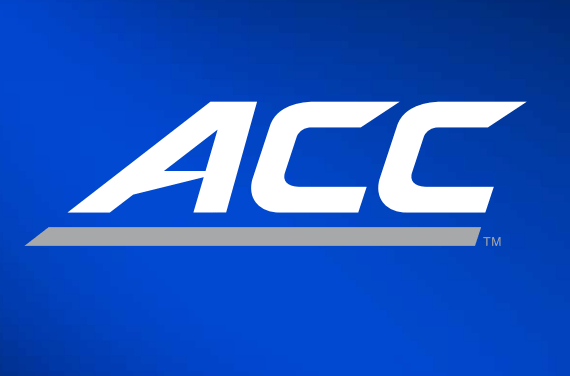 I like the ACC’s Tie-In to the Holiday Bowl. That is a well regarded bowl historically, in a good destination location. I would imagine this end up being a Tier 1 bowl for the ACC. The ACC vs SEC now being a yearly matchup for the Gator I like too. An ACC team getting in the OutBack in years the Big 10 has a team in the Orange Bowl? Yep that’s good as well. Don’t think for a minute, that that the improved Bowl Lineup isn’t due to the ACC’s improved football play over the last few years. Some nice news for ACC Football in the middle of basketball season.